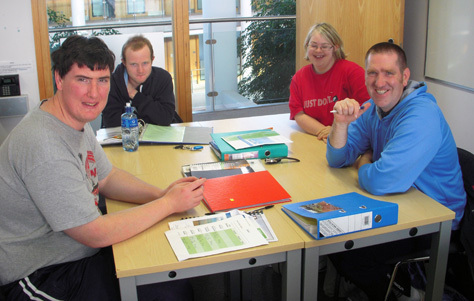 This QQI Level 3 approved course is specifically developed for adults with intellectual disabilities. The purpose of this award is to enable the person with an intellectual disability to develop relevant knowledge and skills to be able to take his/her place in society. 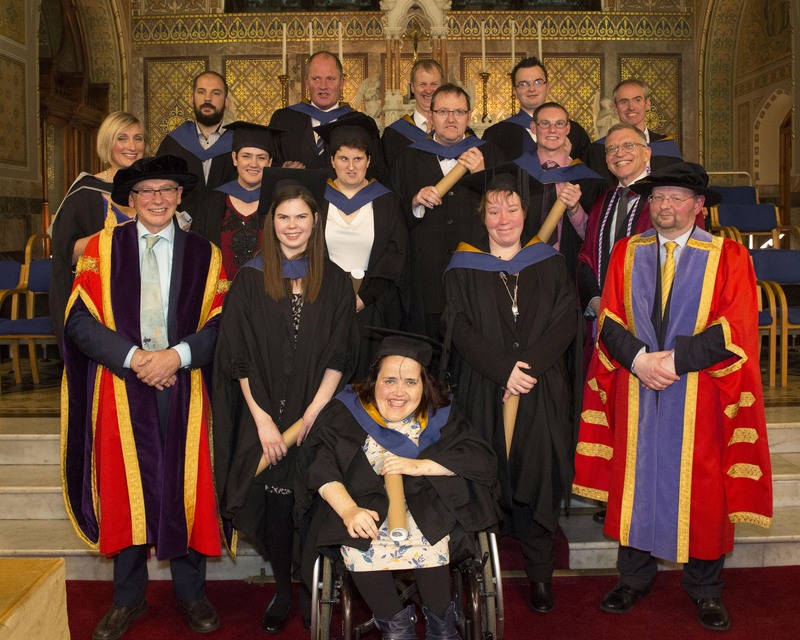 The aim is that the person will develop a lifelong learning ethos through the promotion of inclusion in third level education as well as gaining skills that will allow the person to achieve independence within their own community. The programme is delivered on a part-time capacity over a period of 2 academic years. This will allow sufficient time for the learners to develop and take ownership of their learning as well as ensuring sufficient supports are in place for them to fully engage in the programme and third level community life. In order to successfully complete this programme students, must engage in continous assessment. A wide range of teaching/learning approaches wil be used such as lecturers , seminars, group work and field trips throught the 2 academic years. In year 2, semester 1, students will gain work experience in a chosen area of interest. Work experience will be organised by the student and not by WIT and will be a minimum of 4 hours per week over 10 weeks and is a mandatory part of completing this programm.